Two quick questions...when did you first think there was magic in the world and second, when did you lose that mystery? 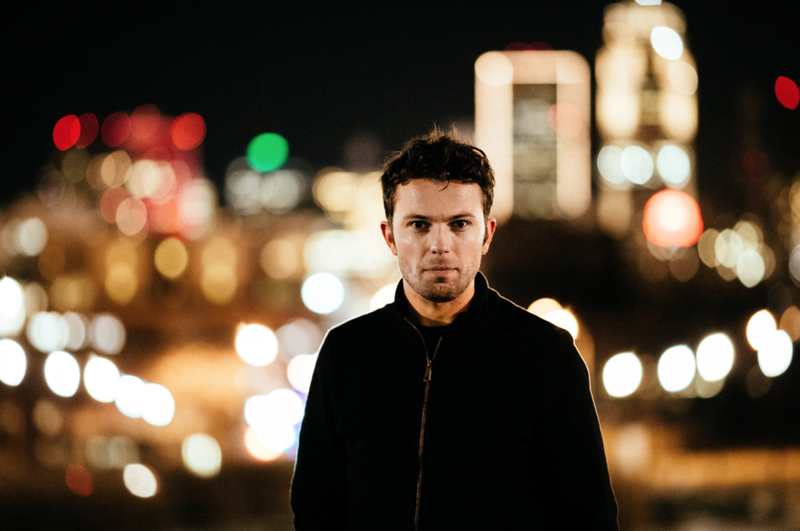 For Nate Staniforth, he saw mystery in shooting stars in the sky and he carried that mystery into adulthood when he became a successful college entertainer. But he lost that mystery one night in the middle of a show when he abruptly finished a performance and walked off stage. That led to an introspection and rekindling of mystery in his life which he found on his trip to India, the "Land of Mystery". His journey is the subject of a new autobiography "Here if Real Magic", published by Bloomsbury Publishing House (publishers of the Harry Potter books). This is not a journal nor memoirs of his trip, this is a book that takes us on a spiritual journey that is filled with deep meaning that will surely help you rekindle the mystery you may have lost. I must say that this is the first book that I have highlighted passages that I wanted to come back to revisit. Order your copy through Amazon.com by clicking this link and help The Magic Word with each purchase. Download this podcast in an MP3 file by Clicking Here and then right click to save the file. You can also subscribe to the RSS feed by Clicking Here. You can download or listen to the podcast through Stitcher by Clicking Here or through FeedPress by Clicking Here or through Tunein.com by Clicking Here or through iHeart Radio by Clicking Here.. Remember, you can download it through the iTunes store, too. See the preview page by Clicking Here And remember, you can listen through your Amazon Echo by just saying, "Alexa...Play the Magic Word Podcast". Tagged with Nate Staniforth, This Is Real Magic, India, Land of Mystery. March 29, 2018 by Scott Wells.